Qualified and insured Eyelash and Nail Technician offering CND™ Shellac™, Nouveau Extend, Express and LVL either as a mobile service or in my home salon. 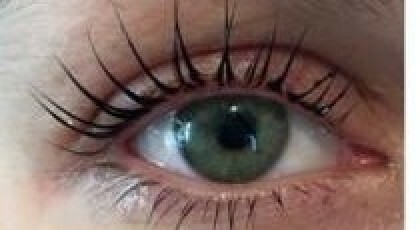 Nouveau Ultimate Technician trained in eyelash tinting, individual eyelash extensions, LVL Lashes and express lashes. Trained with CND™ in Shellac™ and Vinylux Manicures and Pedicures.